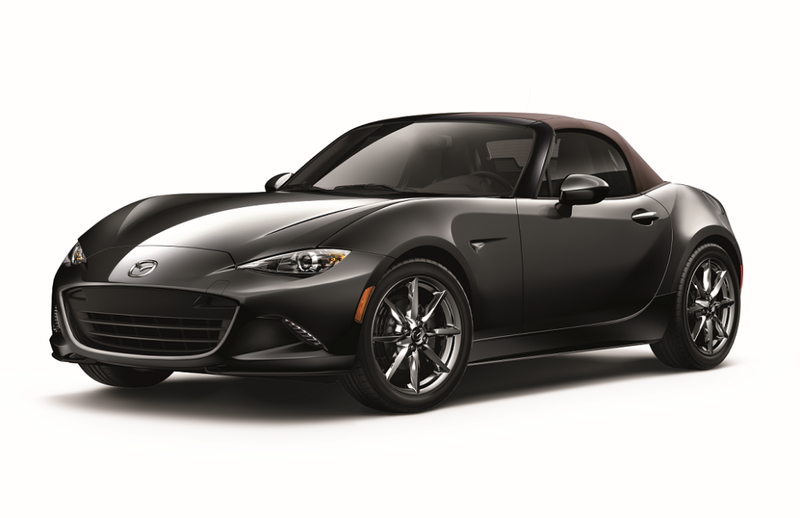 The Mazda MX-5 Miata RF is a go-to model for those looking for a sports car that’s sleek and stylish but also capable beyond compare. 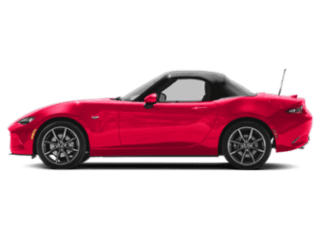 To help you learn more about the many characteristics that make this model stand out, we at Sussman Mazda have put together this Mazda MX-5 Miata RF resource guide. On this page, shoppers in the areas of Willow Grove, Willow Manor, and Glenside will find a variety of helpful resources including reviews, comparisons, and more. Read ahead to learn more! 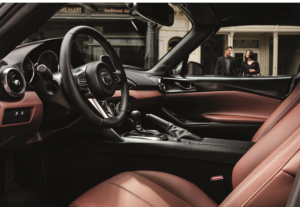 On top of these top-of-the-line interior features, the Mazda MX-5 Miata RF also sports some incredible technology. 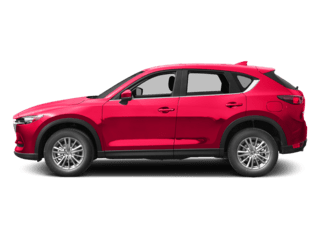 You’ll get a large touchscreen infotainment system and a wide variety of advanced active safety features. 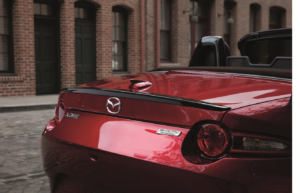 Inside our Mazda MX-5 Miata RF reviews, you’ll find more detailed information about the features listed above. However, that’s far from all you’ll learn in our reviews. Our Mazda MX-5 Miata RF reviews are designed to give you the full picture of what this model brings to the table. 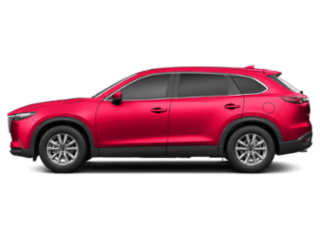 Each review is like a virtual test drive in that it gives you a comprehensive overview of what it’s like behind the wheel of this incredible model. Another type of resource that we offer on this page is our comparisons. 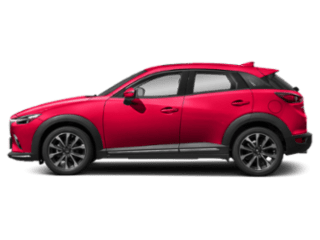 Our trim level comparisons showcase what each unique trim level of the Mazda MX-5 Miata RF has to offer so you can decide which one is the right fit for your personal needs. 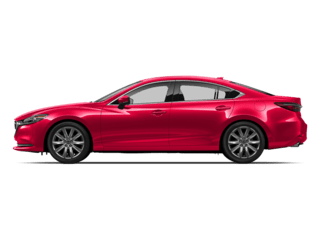 You’ll also find our Mazda MX-5 Miata RF model comparisons inside this library which show you how this sports car compares to similar sports cars on the market. 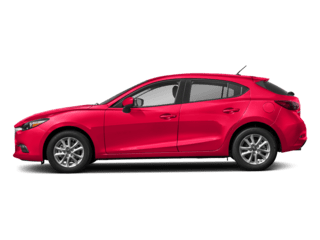 Inside our model comparisons, we’ll show you how the Mazda MX-5 Miata RF stacks up against its competitors when it comes to performance, design, features, and more. 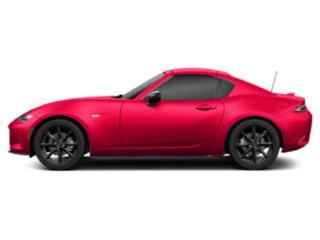 As you can see by the many different resources on this page, the Mazda MX-5 Miata RF is a one-of-a-kind vehicle. 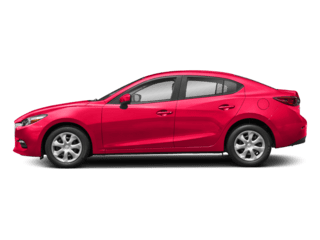 Now that you’ve gotten a taste of what this model has to offer, it’s time to get behind the wheel and experience it for yourself. 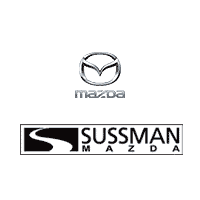 Shoppers in the areas of Willow Grove, Willow Manor, and Glenside can schedule a test drive in the Mazda MX-5 Miata RF by giving us a call at Sussman Mazda today! 1 EPA-estimated mileage. Actual results will vary.